Recently there have been news articles highlighting a mistake by another IVF clinic, which has led to a woman becoming pregnant with another couples’ embryo. Although investigations are ongoing, this substantial error made by the IVF clinic is most likely attributable to a failure to ensure appropriate identification and traceability of all biological samples within the lab. This is very important as most eggs, sperm (gametes) and embryos look the same under the microscope. 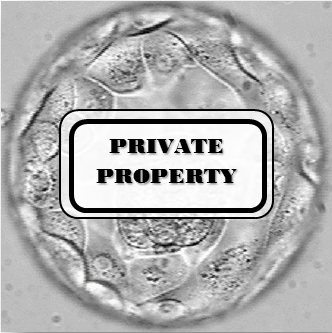 Adequate labelling of patient details and an unbroken chain of documentation confirms that the embryo ultimately transferred or frozen belongs to that particular patient. Have you ever wondered how we keep track of your biological material throughout the IVF process? As with all IVF clinics within Australia, Fertility Solutions is regulated by strict guidelines and state-specific government legislation regarding identification and traceability of our patients’ valuables. These include the Ethical Guidelines on the Use of Assisted Reproductive Technology in Clinical Practice and Research (National Health and Medical Research Council (NHMRC), 2007) and the Code of Practice for Assisted Reproductive Technology Units (Reproductive Technology Accreditation Committee (RTAC), 2014). They stipulate that IVF clinics must ensure that gametes, embryos and patients are correctly identified and matched at all times. During regular accreditation inspections, Fertility Solutions must show evidence that we perform identification checks throughout the entire IVF process and audit this process and documentation. This is particularly important when we transfer eggs, sperm or embryos from one dish or tube to another. 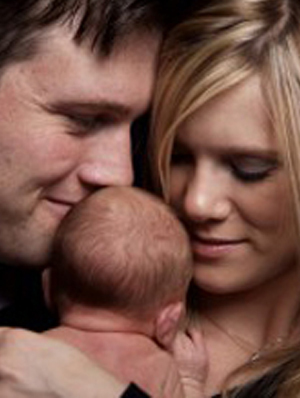 At Fertility Solutions, we enforce a meticulous double identification check on all gametes and embryos. We keep records of all of these, including the people that conducted the check and perform an audit of these annually. These systems may be more helpful in larger IVF clinics, which can have thousands of IVF cycles per year, however, ultimately it comes down to good risk management. We are balancing an inevitable increase in cost to Fertility Solutions (and therefore passed on to patients), with our confidence in our current system. Fertility Solutions is very confident that our rigorous witnessing and record keeping maintains best practice when it comes to identifying and tracing your embryo. If you have additional questions, please do not hesitate to contact one of our scientists on (07) 5478 2482.